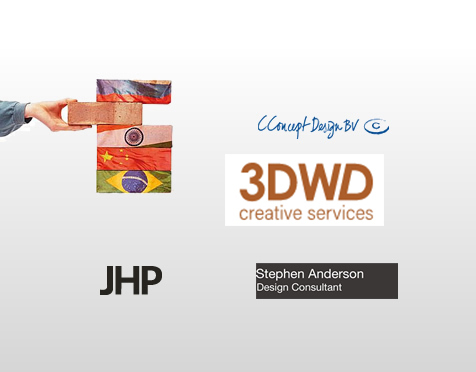 We are supported by associated companies that can provide additional specialist services, depending on client and project requirements. 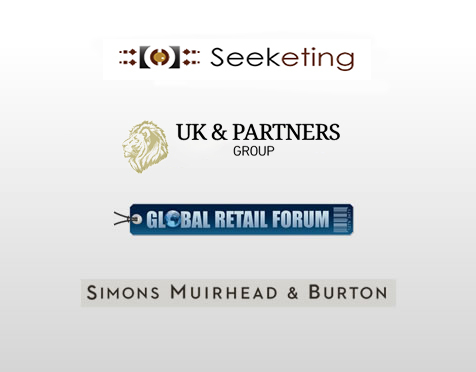 Agency partners include UK & Partners (UK), Retail Advisors (Switzerland), Ocupantes (Brazil), Retail Experience (Mexico) and Retail International (UAE & Middle East). Other partners include architectural design companies C Concept, JHP and Stephen Anderson; International Blueprints for restaurant/catering delivery strategies and Berkeley Simmons for leisure & restaurant leasing.